When choosing an estate or letting agent in Sawbridgeworth, Bishops Stortford, Harlow and surrounding areas, what do you look for? The agent with the lowest fee, or the one that will provide you with a complete experience, from your first call to completion and beyond? At Mackay Property we don’t want to be your agent just for your next move, but for all those yet to come. Each of our highly experienced and committed agents are dedicated to ensuring that you feel supported in your move. Taking away the stresses and strains, whether you’re looking to sell, let, buy or rent, we act swiftly so you can be in your new home as soon as possible. 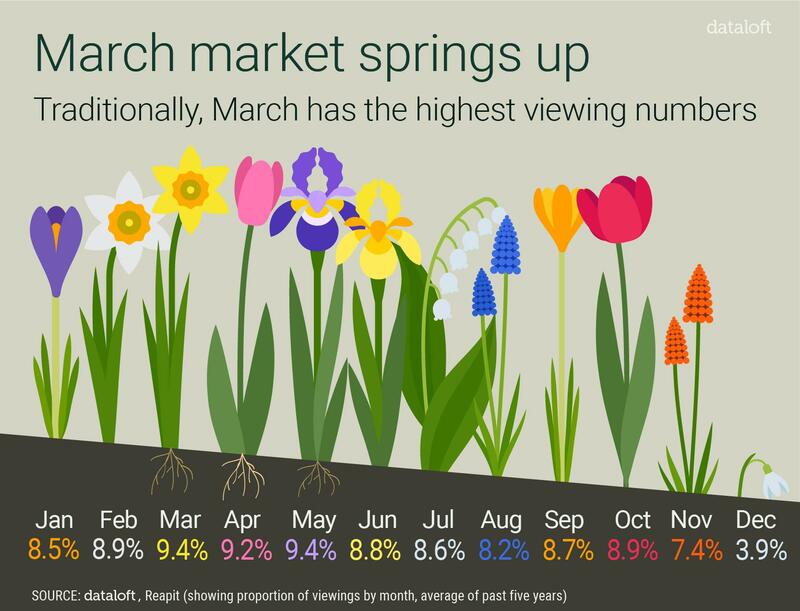 Wednesday 20th March marked the official start of spring, traditionally a busy time for the country's estate agents. The success of the 2019 spring market remains to be seen but early indications suggest that demand might not be as subdued as first thought. In January and February 2019, viewings levels were just 4% below the average recorded in the last five years.